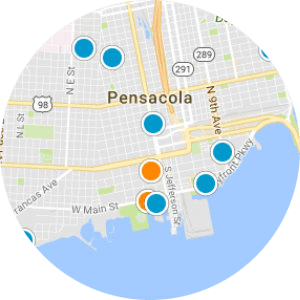 For those looking for Pensacola real estate or Pensacola homes for sale, our vision at Realty Masters of Florida is to provide all of our customers the best possible service every time. 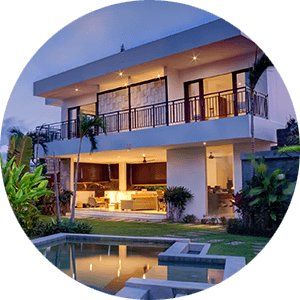 As real estate agents, we vow to make ourselves readily accessible to answer any and all real estate questions and to assist in any way possible to better our community, residents, and local government offices. 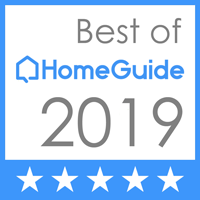 Our goal is to provide extensive, accurate, and detailed information to ease the stress on renters, buyers, sellers, and other professionals alike during all steps in the house hunting and closing process. 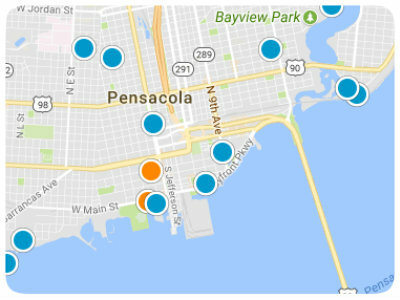 We serve the areas of Pensacola, Perdido Key, Gulf Breeze, Navarre, Pace, Milton, and Cantonment. 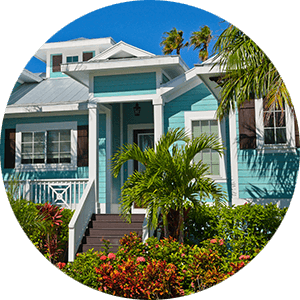 We provide MLS listings and detailed property data for buyers and have buyer representatives available to assist you in purchasing a new or resale home in Pensacola and the surrounding areas. 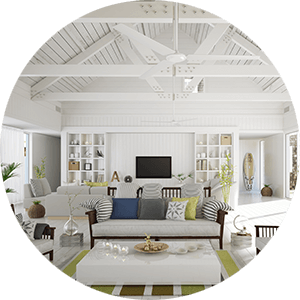 We also have listing agents to assist you with the sale of your home. Call today for all your Real Estate Needs!